Considering your posting habits, I could see where you might get that impression. You are brand loyal and constantly trashing AMD so you focus in on responders, and sometimes even set the tone of the entire discussion.. Sorry but you've got no credibility due to your well known zealotry. I've heard many things in my life, but none as detached from reality as calling Anandtech "AMD biased". Also this is much ado about nothing, turns out it was just a bunch of trolls on reddit, spreading misinformation because Tom's Hardware didn't realize that the RX480 is drawing as much as a GTX960 from the PCIe. No motherboards have fried, nor will they, this is perfectly normal. The only practical issue is that older motherboards (pre-2006) may shut down the computer under heavy load. they might just as well get the data from tom's hardware since they're Purch AFAIK. I find it hard to believe AMD did not notice this before releasing the cards, this is after all something that is not apart of the "normal" reviewing process. If not for Tom's who knows how long til this issue would have been noticed. 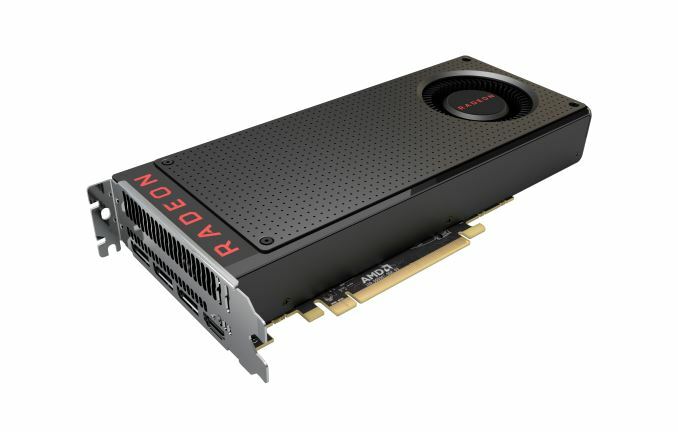 In the quote above AMD states "we identified select scenarios where the tuning of SOME RX 480 boards was not optimal." I find it hard to believe that this issue is only affecting certain boards...Can that be the Case?